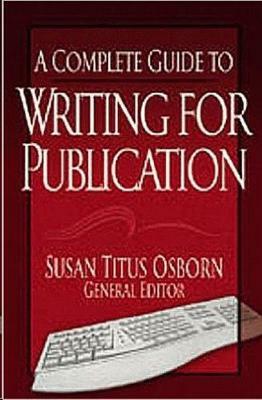 Gathered together in this one volume are twenty-four of the industry's experts in the field of writing and publication. Each contributor focused on their area of expertise from using the internet and research, to making a living as a freelance writer. Whether you're a writing novice or simply want to polish or broaden your skills, you're sure to find the help, encouragement and advise you need to be a successful writer in this useful guide.